"Beautiful away oasis and remote location perfect for those who want the great outdoors and plenty of space around their home. 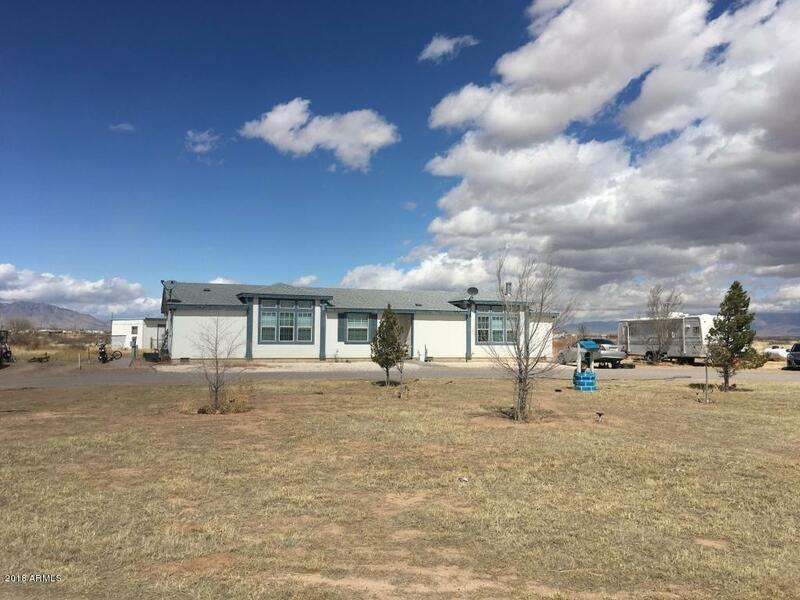 This home is perfect with 2.66 acres and 3 beds 2.5 bath built in 2007 guarantee to meet your needs.Pull drag your agent to this property It is going at a great price. Own now!"